In an interesting coincidence, on the day after our visit The Times of India ran an article about a recent court ruling requiring better maintenance of the library. Having observed that the impressive building did not appear to be in tip-top condition, I was glad to see that action is being taken to preserve the library and its valuable collections. The library boasts five floors of books in English on all subjects. However, a quick perusal of the fiction/literature section, as well as the children’s floor, didn’t yield much in the way of Indian authors. 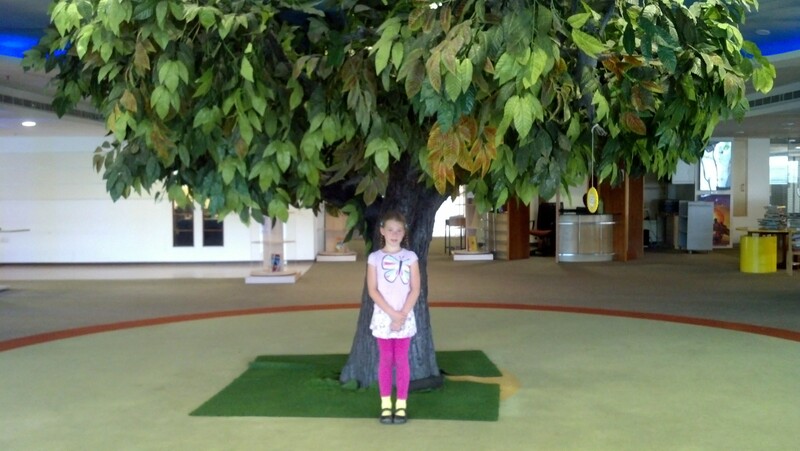 On the other hand, our visits to the Starmark in the new, upscale Phoenix Mall and to Higginbotham’s (est. 1844) on the north side of Chennai were a different story. The books and authors listed below, largely encountered at Starmark, were mostly new to me (unlike Deepak Chopra, Jhumpa Lahiri, Vikram Seth, Salman Rushdie, or Anita Desai, to name just a few Indian authors well known in the West). 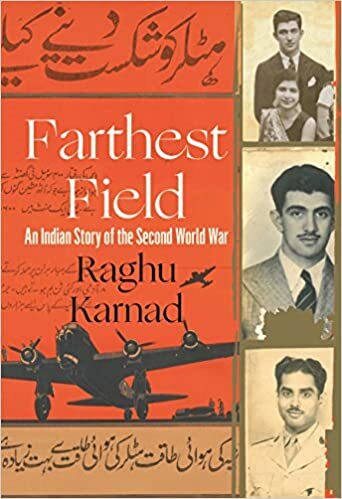 First-time author Raghu Karnad is nevertheless an award-winning journalist. In this recent release (July 2015) he narrates a family saga of WWII, in which “the world’s largest volunteer army” fought for the British at the same time that others of their countrymen fought for independence. Evidently Raghu Karnad isn’t the only person writing about India’s role in WWII. 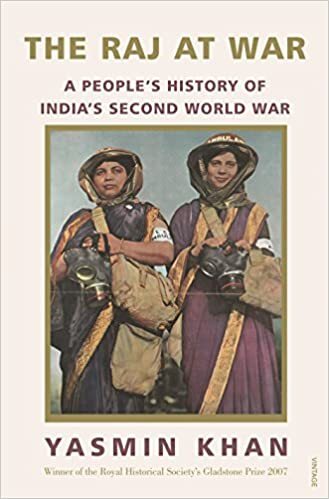 This book, also released in July 2015, investigates the topic from the perspective of soldiers as well as noncombatants in a work that “undeniably inserts South Asia back into WWII history” (Amazon.in promotional copy). Amartya Sen (b. 1933) is a philosopher and economist of Bengali origin who has written a number of works on equality and social justice in India. This book was just released in August 2015. 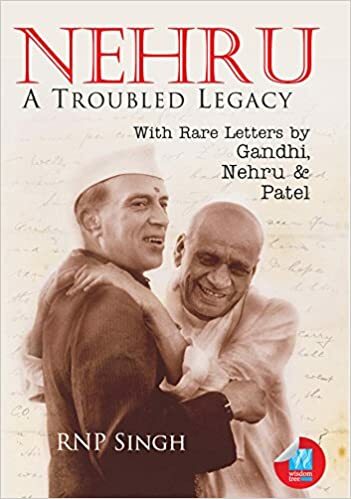 Author RNP Singh reconsiders the role of Jawaharlal Nehru, first prime minister of India, as well as the course of India’s modern history, including the years leading up to and immediately following independence. Another new release, as of June 2015. 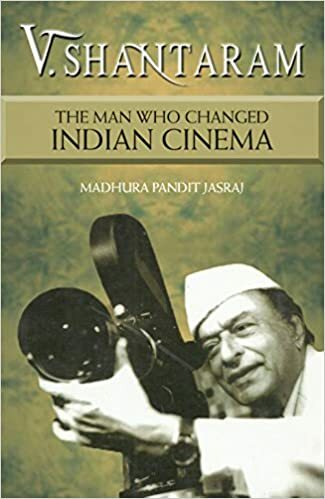 A lighter topic on the surface, this biography chronicles the life of V. Shantaram (1901-1990), who used cinema “as a vehicle for creating awareness about numerous social problems.” Bollywood movies have achieved a growing following in the West, and it has come to my attention while in Chennai that Indian film stars often play a prominent role in politics as well as society. 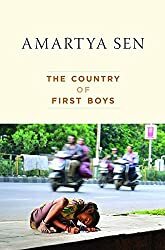 This recent release was written by Shantaram’s daughter, herself a filmmaker, writer, choreographer, producer, and director. I don’t know that this August 2015 release has any particular social agenda. But it is bound to entertain while revealing glimpses into the life of modern Indian women. 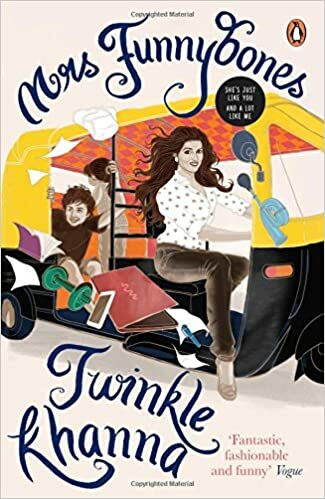 “Based on Twinkle Khanna’s super-hit column, Mrs Funnybones marks the debut of one of our funniest, most original voices” (Amazon.in). The Assassin Nuns of Pistachio, by Manisha Anand: This author is based in London, and the book is set in Italy, but it’s published by Penguin India. It’s the author’s first novel and sounds like a fun read … and it was (just) released on my birthday. 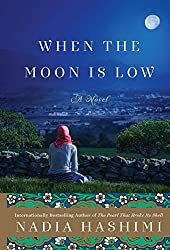 When the Moon Is Low is another new release (July 2015), this one set in Afghanistan. Nadia Hashimi’s first novel, also with an Afghan heroine, was just published in March. Published in 1999, these are stories of the 20th century. 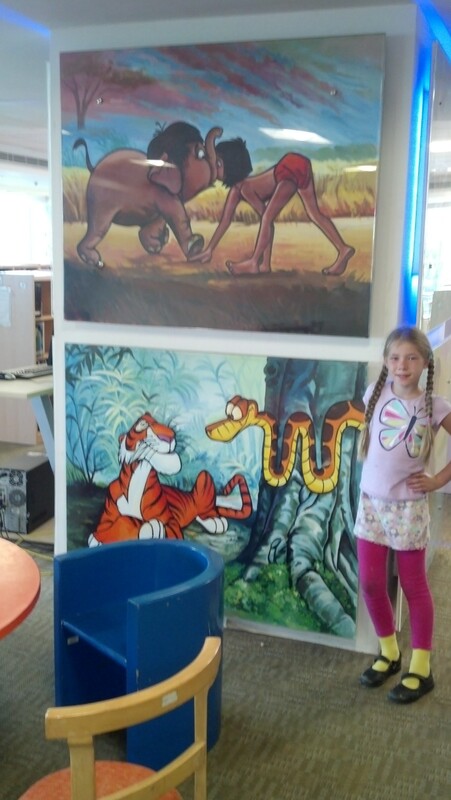 Most (thought not all) of the authors are not familiar to me. 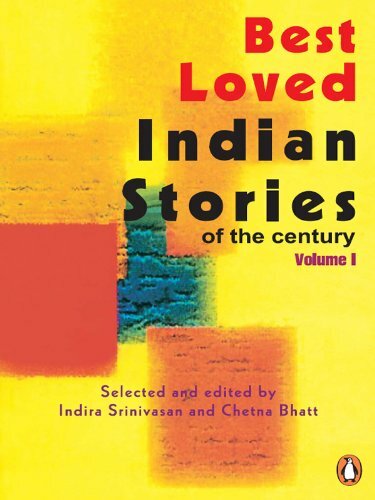 They include Anita Desai, Bharati Mukherjee, Gith Hariharan, Ruskin Bond (more on him in a later post), Khushwant Singh, Manohar Malgonkar, and Nergis Dalal. I bought this book, thinking it would be a good way to acquaint myself with Indian fiction without having to commit to completing an entire novel. So far I have read and enjoyed “A Horse and Two Goats,” by R.K. Narayan, in which an elderly impoverished Tamil man and an American tourist carry on a mutually unintelligible conversation in their respective languages. In “Who Cares?” by Santha Rama Rau, I was impressed with the seeming simplicity with which the author illustrates the complexity of social roles and relationships faced by 20th-century Indian women. 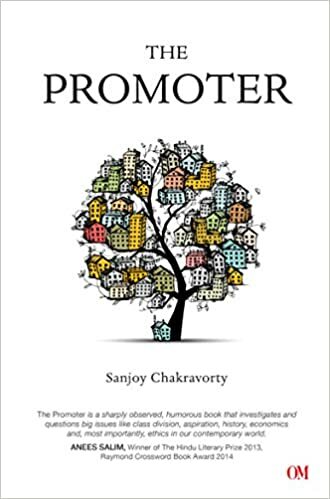 This entry was posted in book review, books, Chennai, India, Indian authors, libraries, South Asia, Tamil Nadu and tagged Anna Centenary Library, book review, books, Chennai, fiction, Indian authors, nonfiction, South Asia, Tami Nadu, Travel. Bookmark the permalink.